Smiles While Working Fraction Word Problems? 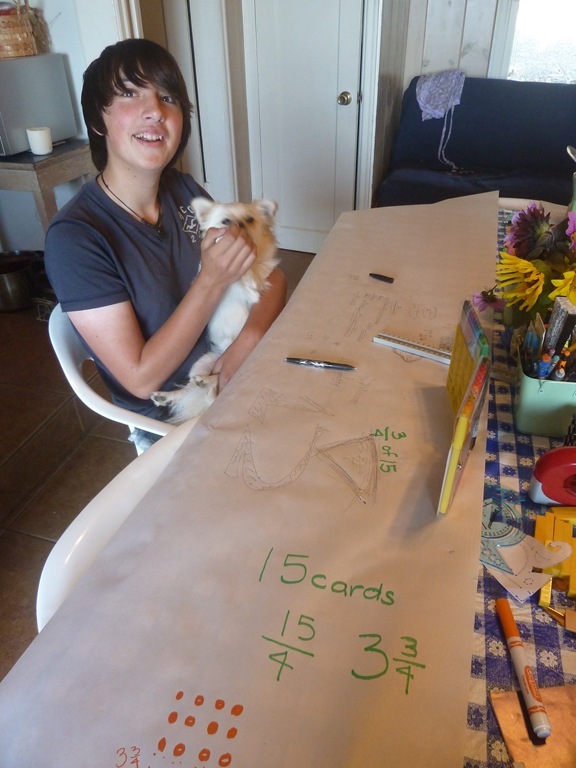 How do you get your son to work on his math without fights, struggles, or tears? This is the question I have seen asked online quite a bit lately. 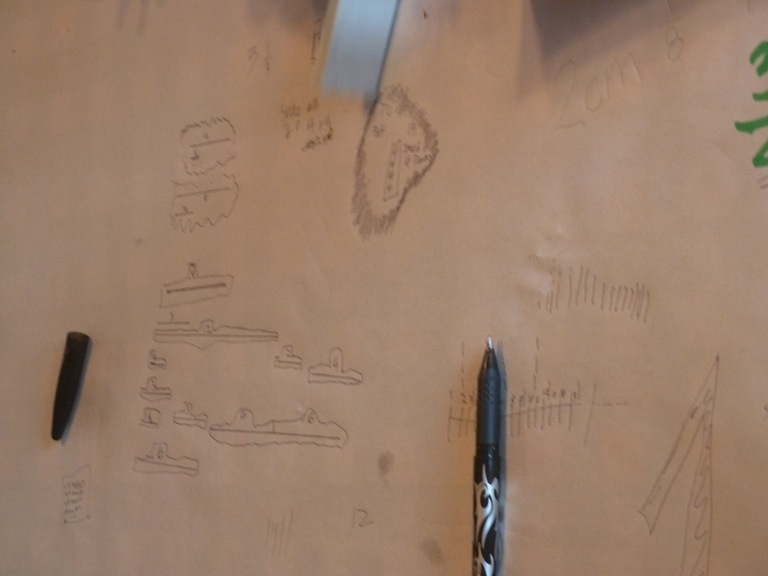 Last year, for us, I experienced “the wall” that sometimes comes with math – during fractions with my then 9 year old son. 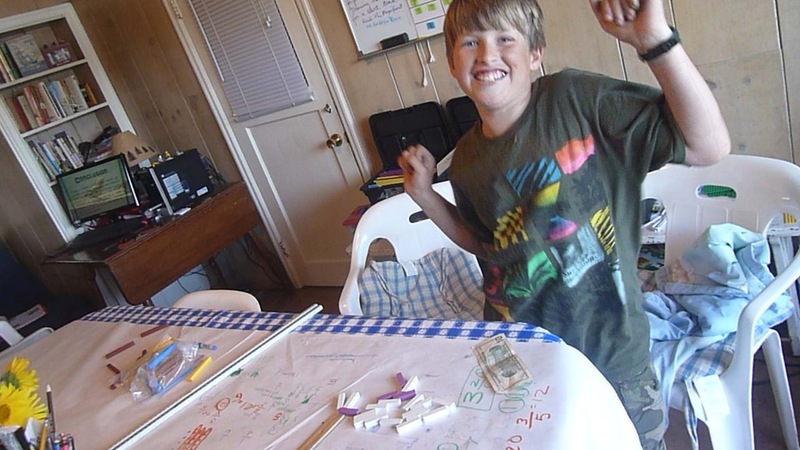 We switched math curriculums several times during the year as part of The Old Schoolhouse Review Crew – which was really nice – We were able to discover his style of learning. If you live near a used curriculum store – you might want to invest a few dollars on a few styles of workbooks. For each of our sons – the vocabulary – the way the author words the problem, can create blank stares. Spend some time researching different ways to ask a question. 6 of the 2’s, 6×2, the product of 6 and 2, 6 multiplied by 2 – we’ve seen it all. For younger years – we prefer “of the” instead of times. If you have 2 of the 6’s, seems to be the way both of my boys think. 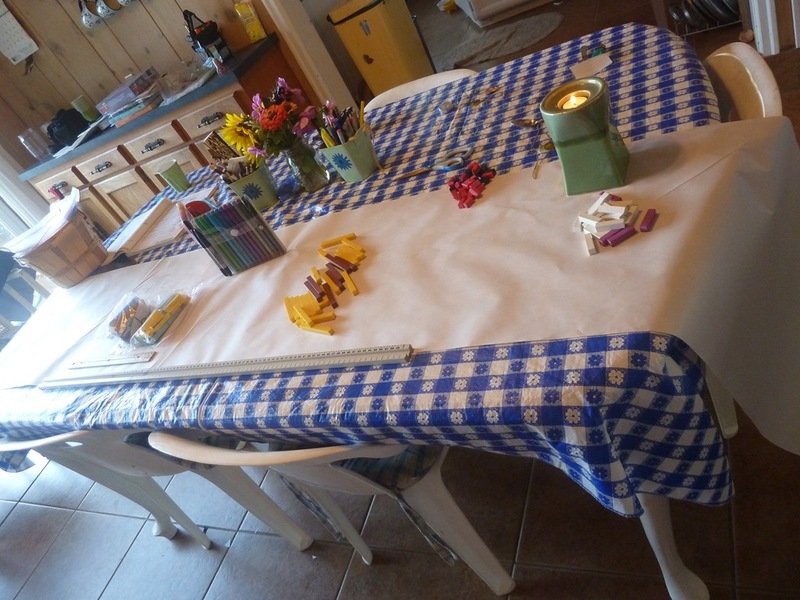 Whenever I get the blank stare – we try to recreate the problem with props, manipulatives, beans, measuring cups, m&m’s, paper cut outs, clay and play dough, etc. 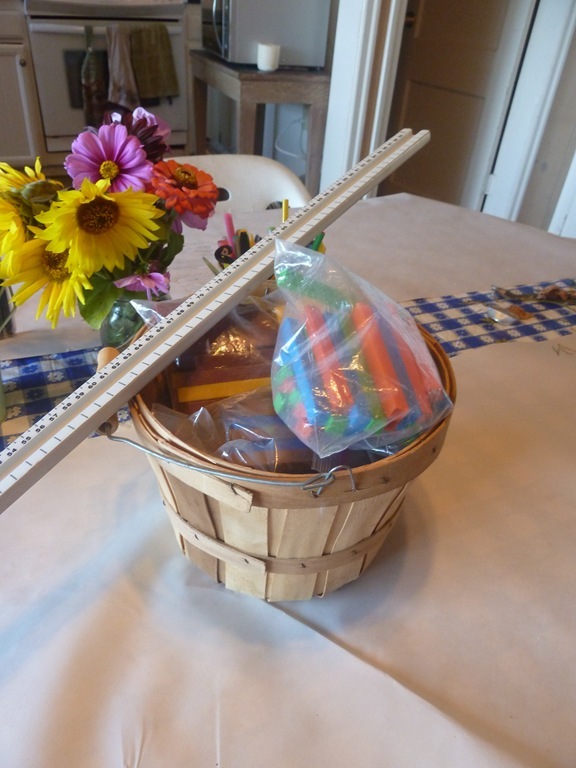 Any math problem that you have in the lower math set – should be able to be worked out with objects. We’ve cut out circles to fit the fractions, used the white board to draw out the story board, m & m’s don’t work as well – because for some reason on that day they just never seem to “get it”. Weird. 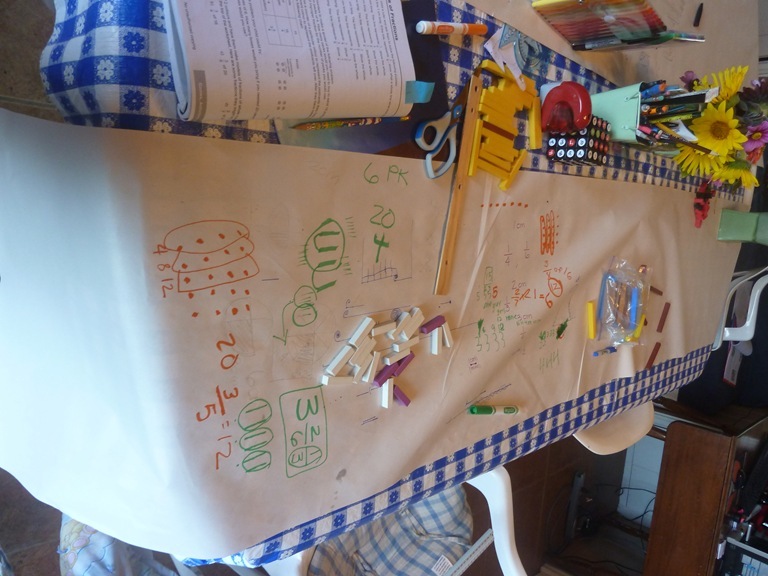 Last week – we were finishing up some Fraction Work – and I spread some Newspaper End Rolls down the table for a fun workspace. 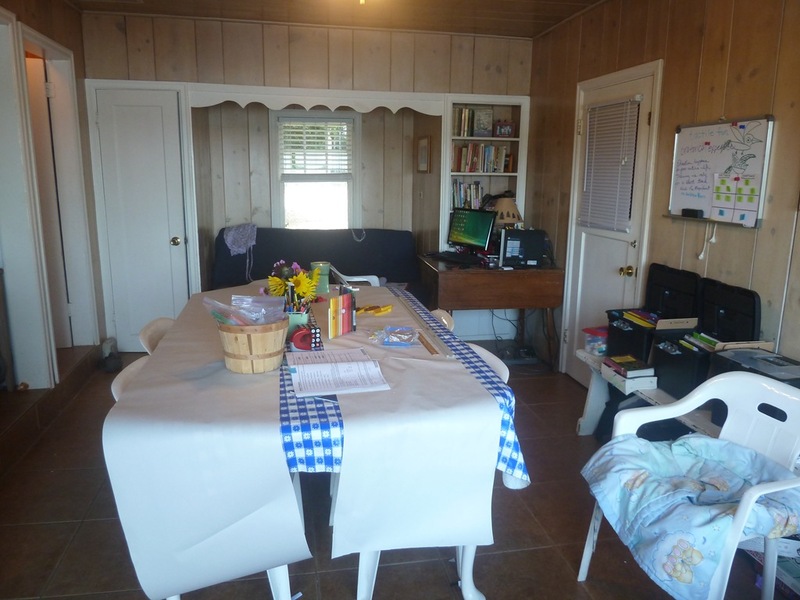 I have found – with any topic – having an inviting workspace, that you – the parent – are enjoying – is a sure way to get the kids to gather round and see what is about to happen! On this day – even though the lesson was for the 5th grade 10 year old, the 13 yr old 8th grader wanted in on the fun too. I would read the word problem out loud, they could use the measuring sticks and manipulatives to figure it out. Remember to put out some fun markers, crayons, colored pencils – mixing up the writing utensil brings joy. 5th grade son was quick to figure out how to find the answer, and spent more time in the art of displaying the results. 13 year old son quickly knew the answer and just wrote it down on a line. But he was having a good time. 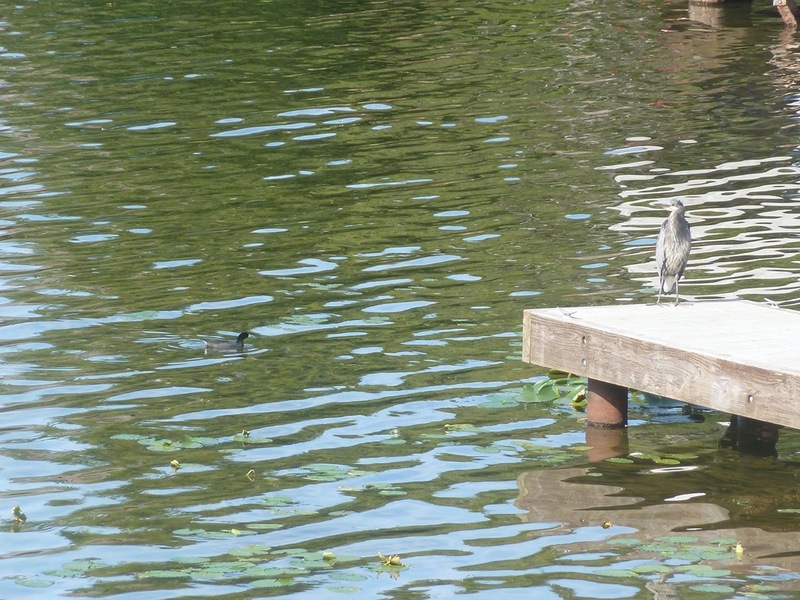 We had to take a quick break to take a picture of our lone Coot. He looks like a black chicken with a white chicken bill. He’ll eventually have 30-40 friends – this is the first one we had seen of the season. He swam right up under the Blue Heron to say hi. . . Draw a 1 1/2 inch line. The line represents one half. 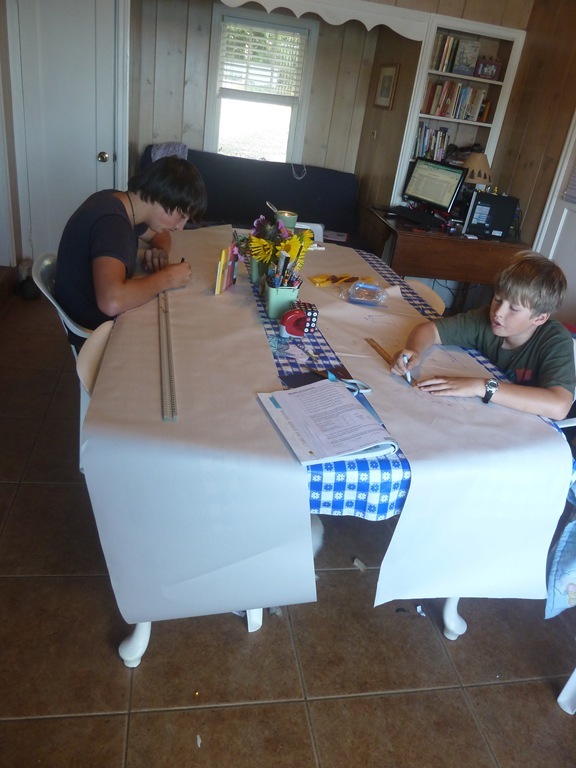 Draw a line representing the whole – etc. The picture below is of Jon doing his Happy Dance. Oh Ya. I got it. It’s Easy Uh-Huh. JUMP Math’s mission is to enhance the potential in children by encouraging an understanding and a love of math in students and educators. JUMP Math believes that all children can be led to think mathematically, and that with even a modest amount of attention every child will flourish. By demonstrating that even children who are failing math or who are labeled as slow learners can excel at math, we hope to dispel the myths that currently prevail. Even though I wouldn’t consider Jon “slow” in math – we really struggled last year in Fractions. 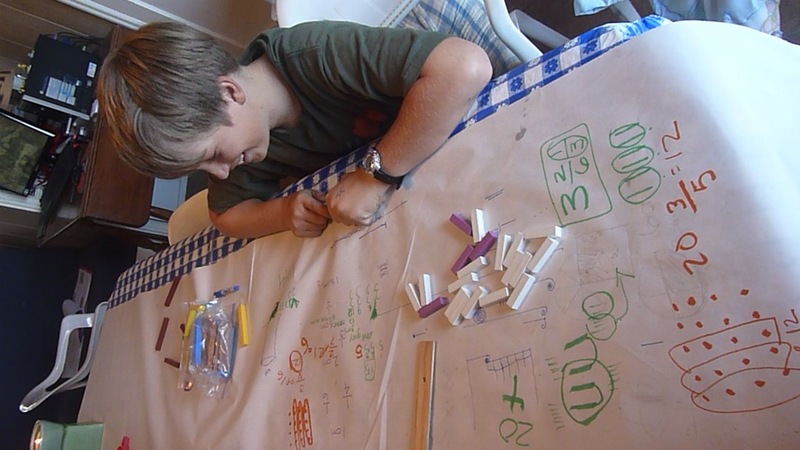 Spending the second half of the year focusing only on multiplication tables – has IMMENSLY HELPED our math this year. Having him memorize the addition and multiplication sets has really polished the learning off also. Proof is in the Smiles, Dances, and Cheers. – and Willingness to face his math time with Joy and Anticipation of being successful! 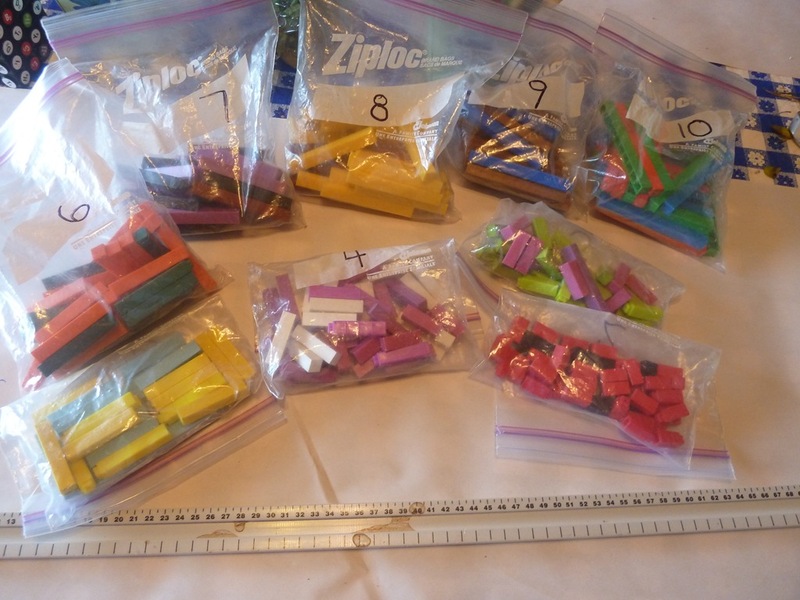 By the way – we have a huge set of these Cuisenaire rods – several colors combined, flat and “lego type” locking, we have another set of beautiful wooden blocks that we use when we just need a few. We have 2 tracks for 1 foot and 1 track for a yard. Really helps when trying to see 2 of the 7’s plus 3 of the 9’s minus 5, etc. If you have any specific questions on Miquon, JUMP 5 Math, Saxon 6/5 – 8/7, America’s Math Teacher, City Creek Times Alive, Mathematical Reasoning, Spiral or Sequential math – shoot me a comment or an email. I purchased Jump 5 – this is just my experience – I was not requested to review any of these products. 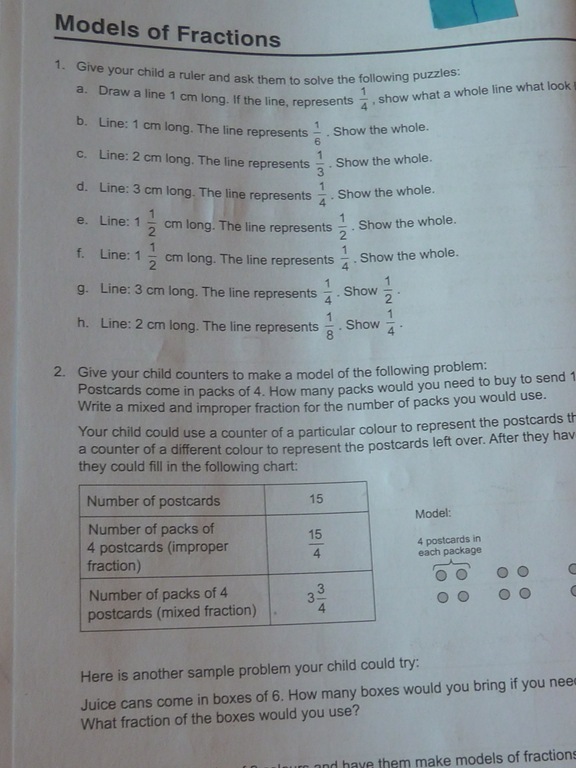 This entry was posted in Math, Reviews, Some Schooling and tagged Boys, HomeSchool, JUMP, Math. Bookmark the permalink. 4 Responses to Smiles While Working Fraction Word Problems? The Newspaper Office – Ask for their Roll Ends – the have been free in 3 towns that I’ve lived in. The larger papers usually have several widths, we like the smaller personal size ones. Even our small town with a once a week paper gave us two for free. I am not sure whether to give you the Coolest Mom award or the Coolest Teacher award….shoot, I think I will just give ’em both to you! I’ll take Coolest mom – but I’ll share it with you! I love reading your blog too – seeing how you adjust – so the goal is the learning – not the “school” in the middle. I love watching how your gang takes in such a great education also!!! !